I recently got a comment on my blog asking about finger pricks, and trouble getting blood for a test. Have I ever had this issue? YES! Most definitely! When I was first diagnosed, I had this issues getting blood from my fingers very often. I was also young, and had less space/area to actually test on my fingers. My fingers did get tough. I used my pointer finger, middle fingers and ring fingers the most. On days when I had issues, I would test on my pinky finger… which for some odd reason, always gave me tons of blood! Another way I was able to get blood easier was by washing my hands with warm water. The water makes the blood in my fingers more “gushy” and a hell of a lot easier to get enough to test my blood sugar level. I had once talked with my endo about the blood issue. He had suggested to switch finger prickers, and get the one where you would test on your arm instead of on your fingers. That wasn’t for me. I hated it actually. Then he suggested to use the sides on my fingers instead of just the top part (next to the finger nails) and that worked so much better for me! Also changing the lancet every time you test may help you. You can also try dialing up the depth on the lancet/pricking device (if you haven’t already). Mine is always set to 4 because of my tough fingers. 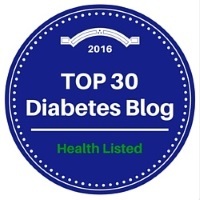 Dealing with type 1 diabetes as a child a huge burden on the child themselves — and I know from first hand experience. My school nurse was always there to provide me with tips to help me manage my diabetes better, but she wasn’t a type 1 diabetic herself. The best way is to meet other diabetics, and a lot of times, they have plenty of suggestions for the way they do things. 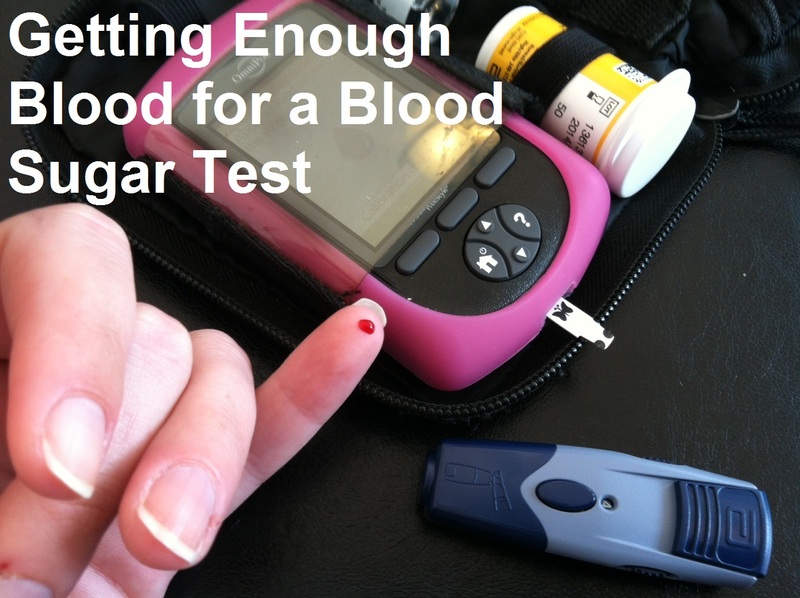 You’ll never know what you can learn by having a very simple conversation about diabetes. ← What’s Inside The Diabetes Bag? Thank you so much for you insight. I will pass this on to my son and see if that will help.